Thread: It’s been a saga..
Bravo to the First Moscow Watch Factory for building it in the first place, and Steve Burridge, my watch guy, for his patience and skill for returning it to life! 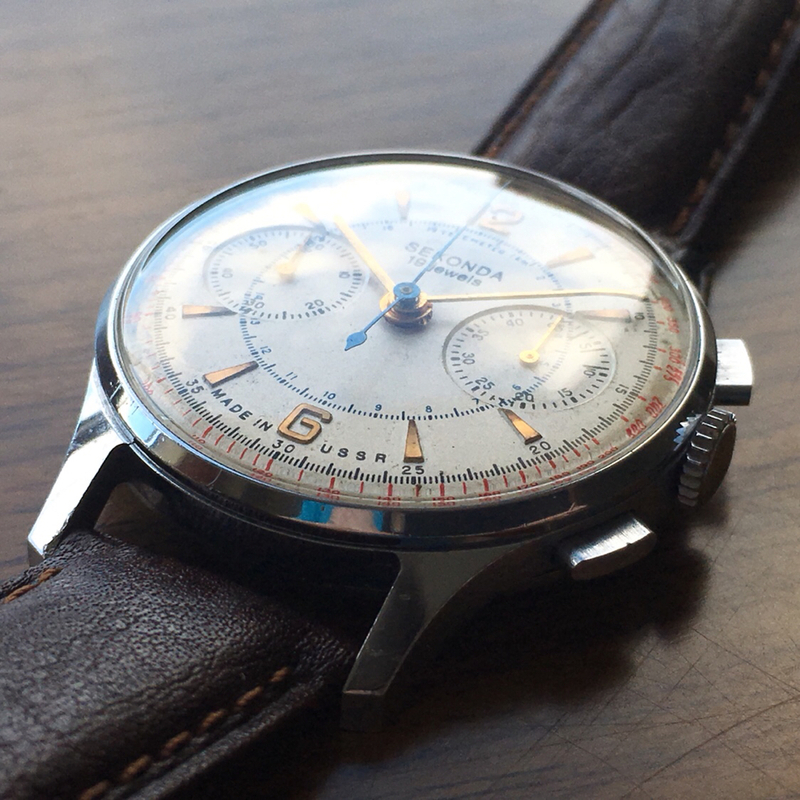 Your watch whisperer is a magician! That is a beautiful restoration job. Of the two watch shops I use, the only one I would trust with a job like this would charge way too much for it. It really is a labour of love. Congratulations! That’s beautiful! It’s great to see such a wonderful transformation. That's marvellous Kath. 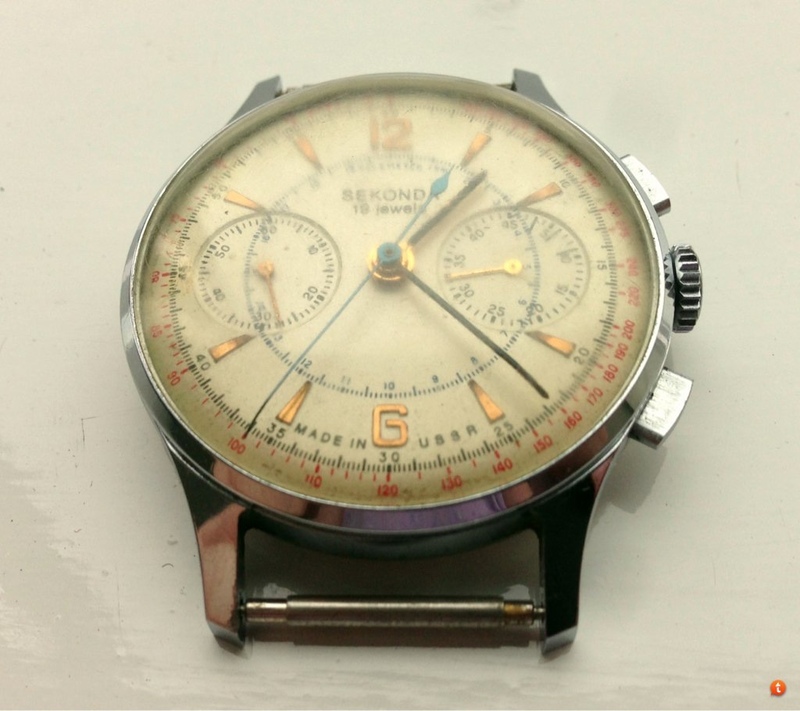 I love seeing rough old watches restored with respect. That is awesome. The only problem is, now you have a dilemma as to which you like better. Steve Burridge has a deservedly high reputation. I thought he’d retired, though. He must like you! That is a good looking watch. Small case I'm guessing? He’s made an amazing job! For a small wristed person like yourself yes! I'm jealous.